This entry was posted in Gifts on October 13, 2017 by Edwina. 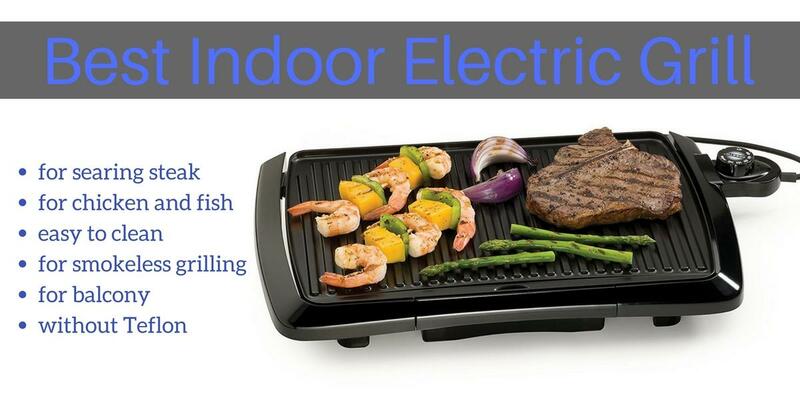 If you’re looking for the best indoor electric grill as a gift this Father’s Day, look no further. Here is all the information you need to make the right choice. There are so many models available, at such a huge range in prices, but you don’t need to feel overwhelmed. Here are the best choices and they’re all under $100. Some are much less than that. They’re high quality and great value. Once you get addicted to the convenience of an indoor electric grill, you’ll wonder how you ever lived without one. This entry was posted in Gifts on May 3, 2017 by Edwina. 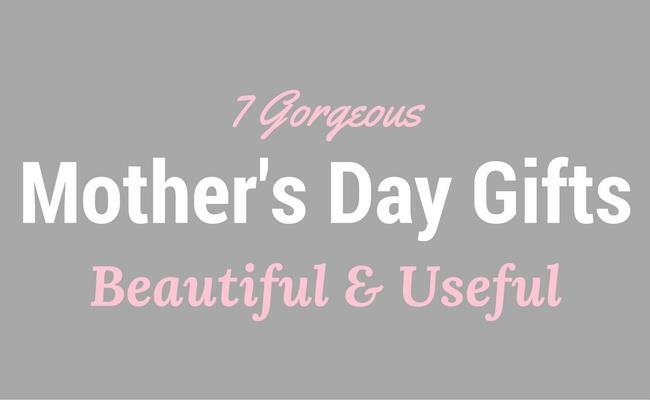 Looking for gorgeous Mothers Day gifts? Here are 7 of my favorite gift ideas. When I give a gift, I want it to look good. These 7 gift ideas are beautiful. But what makes them really special is that they will be truly appreciated. 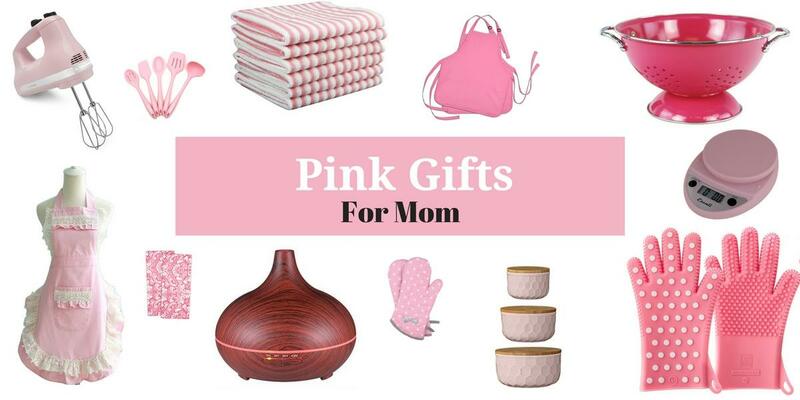 All of these gifts are items your mom will love to actually use in her home. Why waste your money on something that’ll sit in a cupboard. Give her something she’ll be grateful for. This entry was posted in Gifts on March 22, 2017 by Edwina.